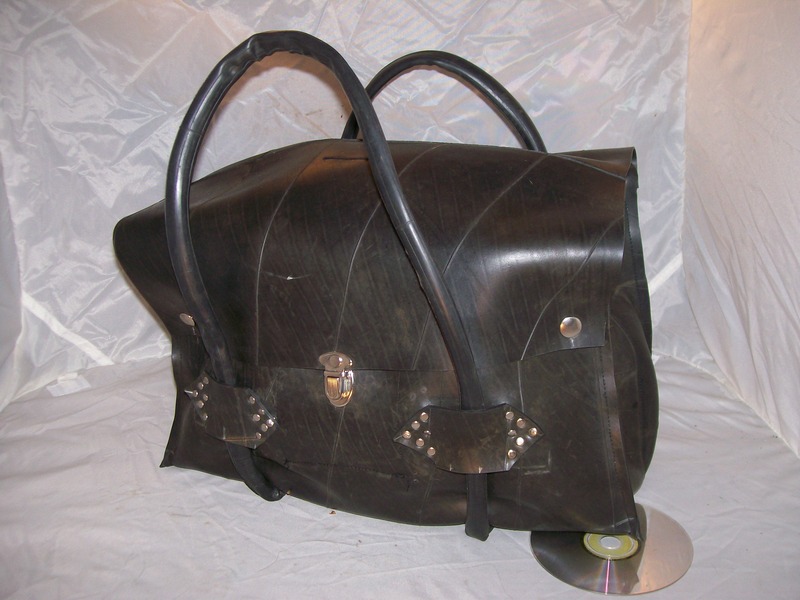 A classic medical style bag. This large bag has a center divider, and three accessory pockets on the inside. Good for your door to door, or toys, this one is already a classic.